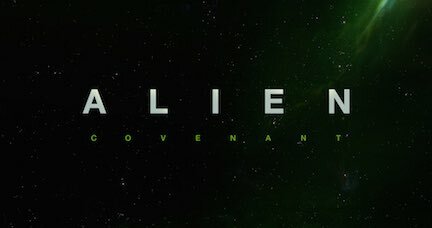 Ridley Scott returns to direct Alien: Covenant, formerly known as Prometheus 2, the next installment in the Alien franchise. It will be in theaters October 6, 2017. Prometheus 2 (aka Alien: Covenant from now on) would involve a visit to the Engineer homeworld, which Ridley Scott calls a “paradise” (one of the earlier production titles was ,Alien: Paradise Lost).